1) Connecting with clients: Including how to effectively communicate, encourage and motivate your client which is a powerful area that you will benefit from. 2) Basic fundamentals: Warm ups, fundamentals and cool downs that are used in the boxing and boxing for fitness gyms and how to teach them correctly. 3) Growing your business and building your clientele: How to keep your client engaged, motivated, experiencing results and giving you referrals. Boxing For Fitness succeeds on if you succeed. We are here to assist and help your career flourish. 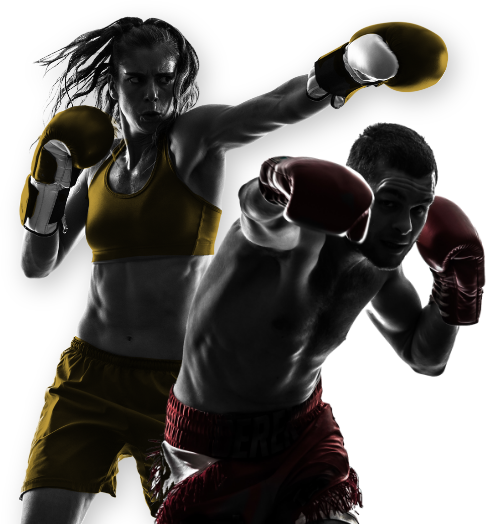 Please do not hesitate to ask any questions and contact us anytime to begin your advancements in Boxing For Fitness. Sign up and take the exam now! Get the knowledge and feel confident in your abilities to teach, while Increasing your client base and yearly income with each tier. Level 1 certification is an online training course. Level 2 certification is in-person live training. Get in touch with us about Level 3 Certification details. You are in the Gold when you get to the 3rd Level. By way of knowledge this is your time to shine. 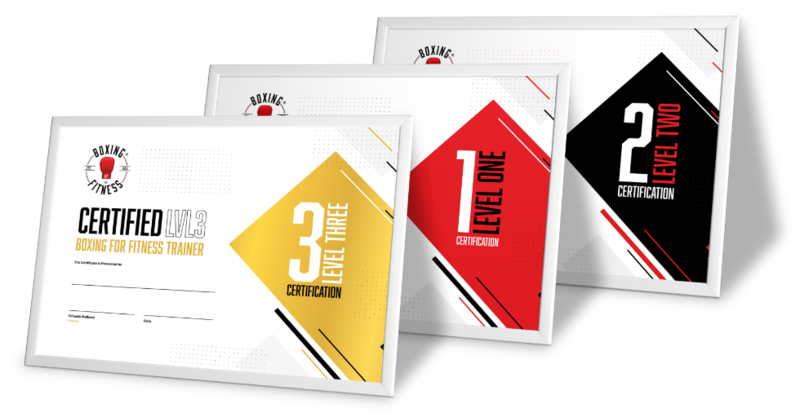 You are now ready to teach others to get their certifications and your client base and yearly income almost always increase as you are in high demand.